When temperatures drop and the days are short, hunkering down indoors with a fire, cozy blankets, and a nice, warm soup are serious #lifegoals. If you’re ready to simmer up some soupy love and are seeking flavor inspiration, you’re in luck! 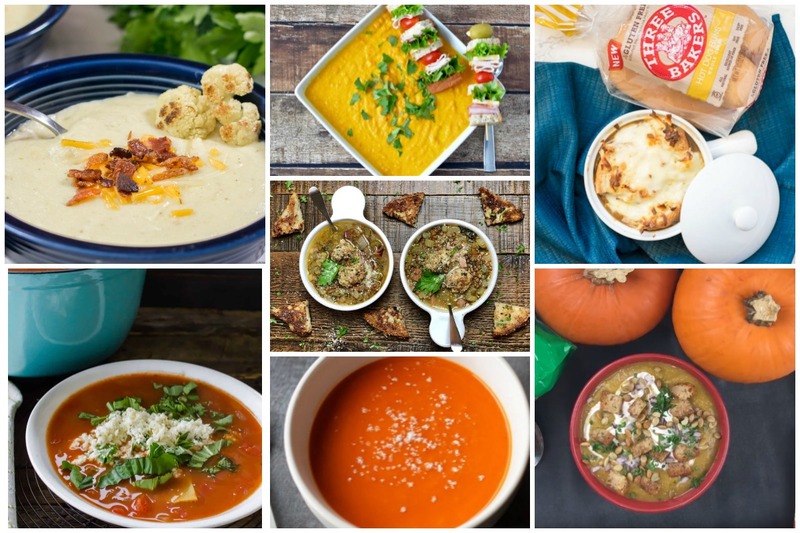 We’ve scoured the internet for some of the most inspiring, flavorful recipes to help warm your insides and soothe the soul. The nutritional benefits of cauliflower are numerous, so finding ways to enjoy it is always a winner! 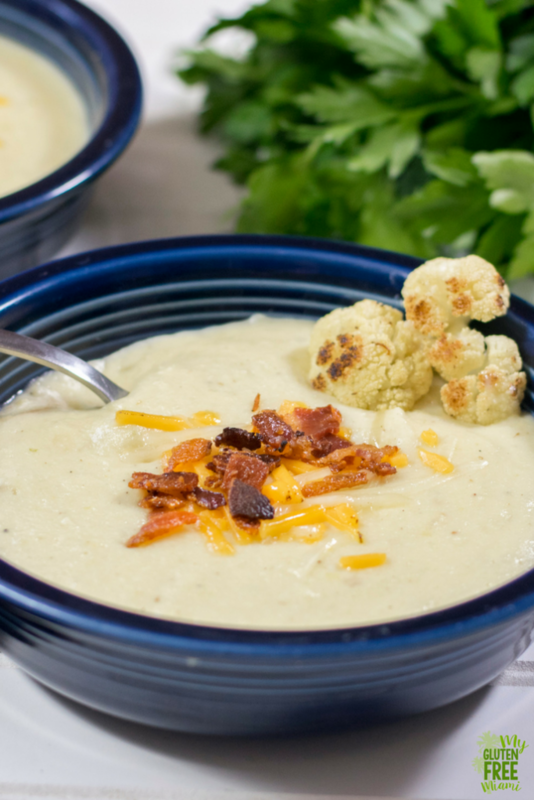 We love Amanda Kanashiro’s version here where she suggests roasting the cauliflower first to add a nice depth of flavor to the soup. Win-win-win! While this soup could theoretically be served chilled in the summer, we love the flavor profile any time of year! 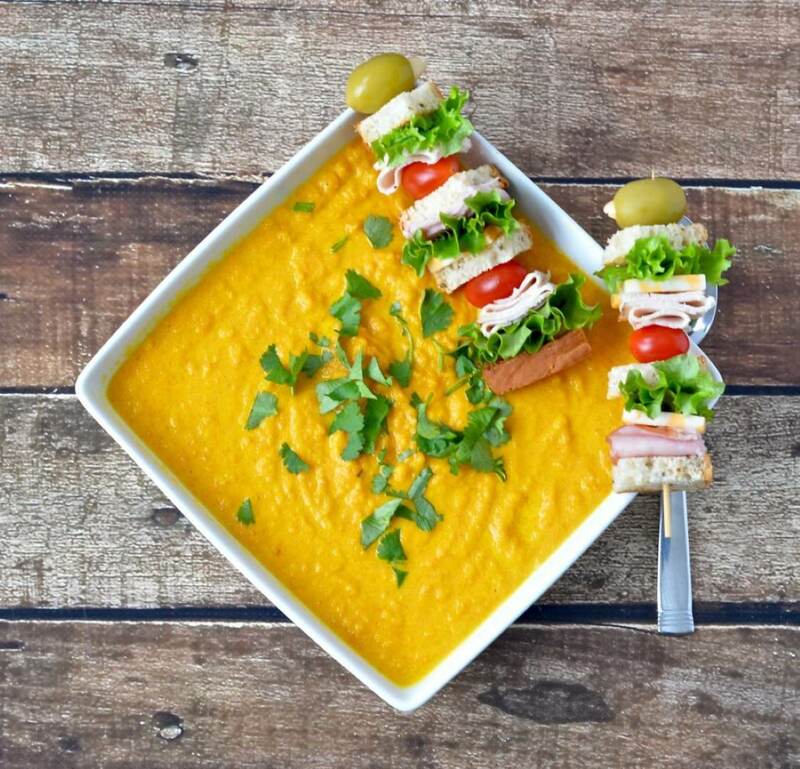 Head up this curried carrot concoction and not only will you add an exotic touch to your lunch, but you’ll also gain all the healthy benefits of nutrient-dense carrots. Yum! Guaranteed to warm your insides and keep you full! 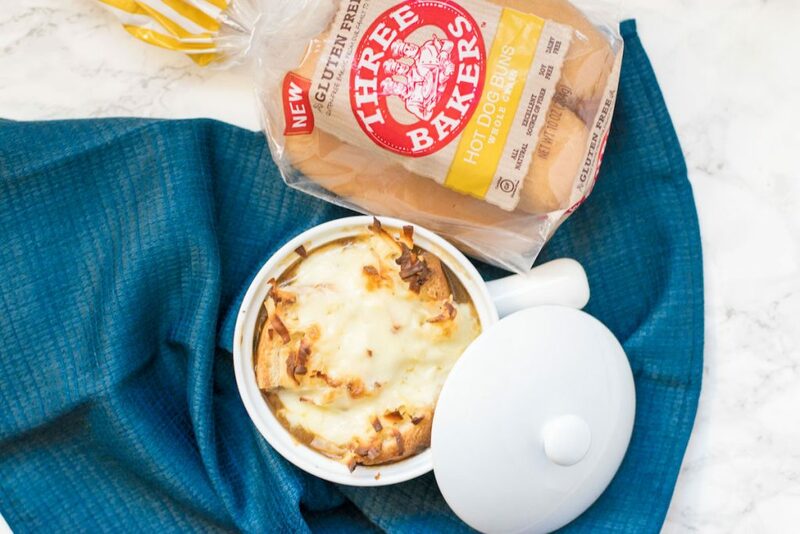 This easy lasagna soup is two comfort foods in one, and since it’s gluten-free and vegetarian, it appeals to many different diets. 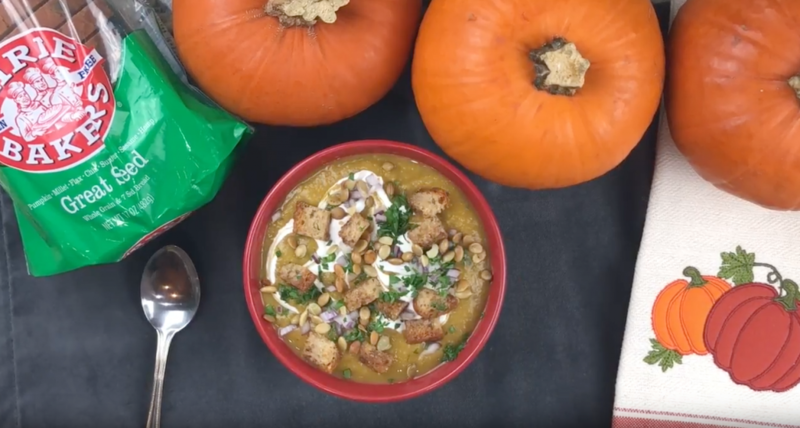 It just doesn’t’ get more pumpkin-y than that! And, yes, you can enjoy pumpkin any time of year! 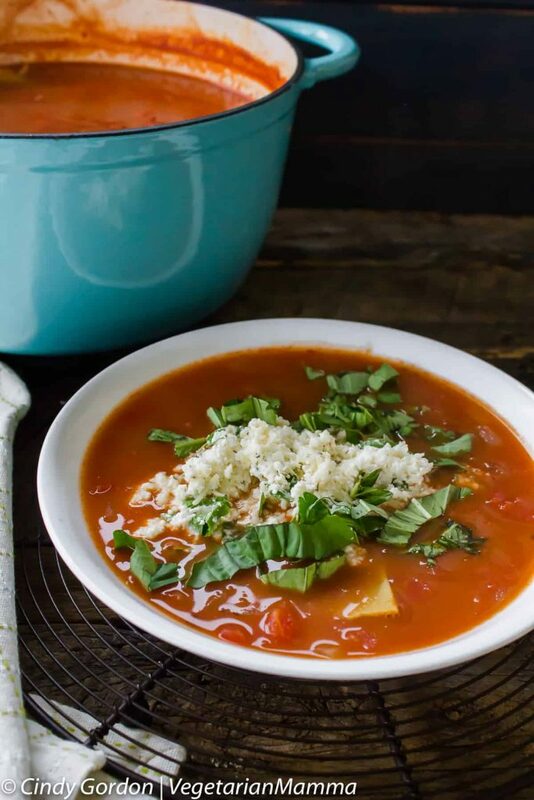 Because no soup list is complete without adding the classic tomato soup! This version from Gluten Free Living adds a depth of flavor by including sauteed onions and garlic. Best of all? 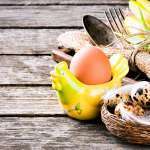 It’s super simple to make! 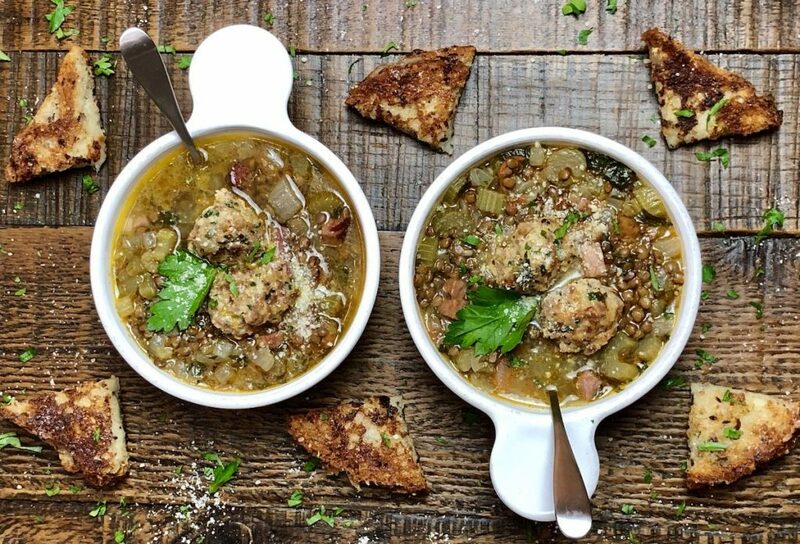 Our very own recipe contributor, Linda Bonwill continues to inspire with her flavorful and creative combinations – like this Lentil Soup with Meatballs. It’s a hearty meal that’s packed full of flavor! 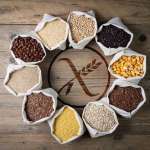 No matter if you’re looking for gluten-free soup ideas or simply a new source for gluten-free recipes you can make at home in general, be sure to follow us! 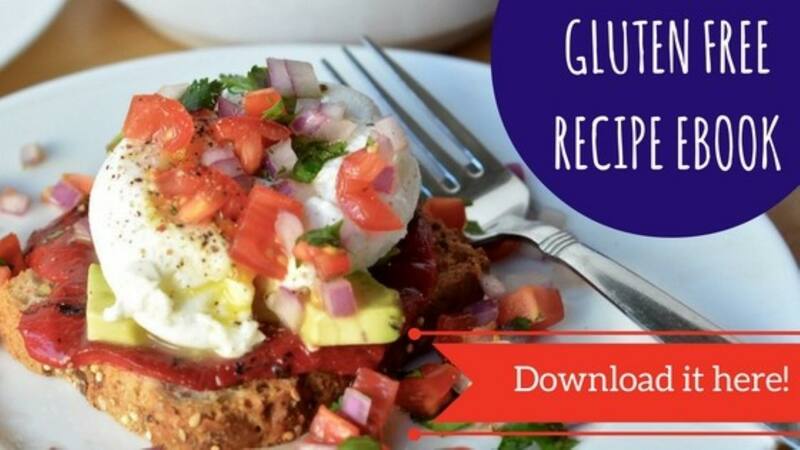 Our goal is to provide recipes, tips, tricks, and inspiration so you’ll never feel deprived.